Over 30 million people in the USA were diagnosed with Diabetes according to latest “National Diabetes Report” which was published by the Centers for Disease Control and Prevention. The majority of the cases were type 2, up in the 90% to 95% range! The other five percent had type 1. Type 2 being the most common, chances are either you or a friend or a family member has it. 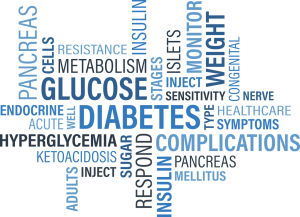 Type 2 diabetes results from a gradual loss of insulin secretion by the pancreas, usually also accompanied by insulin resistance. The biggest factor in type 2 diabetes is our lifestyle (or daily habits) such as physical inactivity. Inactivity can cause us to be overweight or obese. Type 2 diabetes makes me so sad when I hear that diagnoses because I know many times it can be preventable. But, that is also the good news since it is preventable. 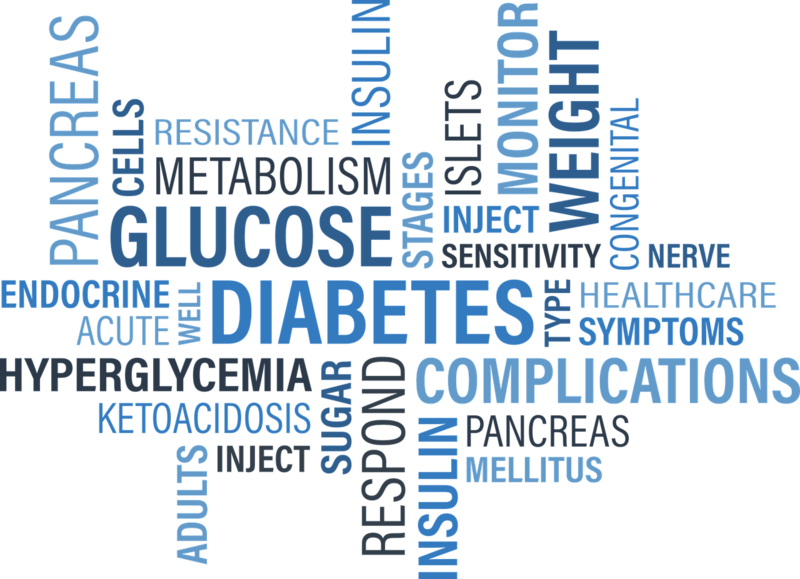 Some common complications from diabetes include kidney diseases, heart problems, blindness, and neuropathy. We can definitely improve the glucose control and eventually minimize the complications along with it. The key to proper diabetes management is to control the blood sugar. The research said that there are many ways to ensure better control but one proven strategy recommended is by doing a regular exercise recommended to keep blood sugar levels in balance. (Always consult your doctor before starting a new exercise routine). Did you know that even a single exercise session can improve the glucose control for up to 48 hours? Short term bouts of 20 minutes can also improve the insulin action for 24 hours. So you can see the importance of practicing daily exercise routines, and you may see wonders in managing blood glucose! There are some given guidelines to exercise which diabetic people can follow, here are some; (1) Regular moderate to high volumes of aerobics exercise for a minimum of 150 minutes per week could do magic for those with type 1 and type 2. It is also said that by increasing the cardiorespiratory fitness it can decrease the insulin resistance at the same time improved the lipid and blood pressure. (2) Resistance training for 2 to 3 days per week can improve glycemic control, fat mass, strength, blood pressure, insulin resistance and lean body mass. Note that it is also important for those sedentary individuals to know that prolonged sitting can also do wonders for control of blood sugar level. A good start is to begin increasing unstructured physical activity. Either increasing it to 15 minutes light walking and body weight resistance like squats every 30 minutes after the meal. If still manageable, an additional of 15 minutes of bouts is also an effective way to increase activity throughout the day. It has been explained by the American Diabetes Association that the adoption and maintenance of the daily physical activity are very critical for blood glucose control and overall health condition of those with diabetes. It is also very important to make sure that each exercise is tailored based on the individual needs and goals because the blood glucose management is dependent on different factors. As always, it is very important that we see a doctor before jumping in any type of exercise.